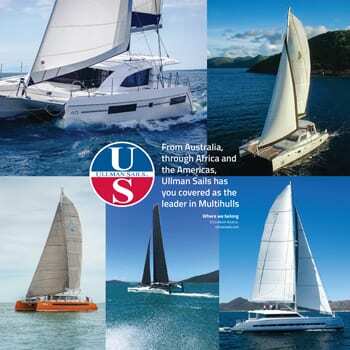 As a Multihulls Magazine subscriber, you will have access to exclusive content and access to all available past issues for download. 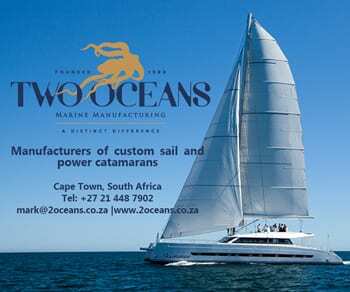 You will be able to read the most recent Product and Boat reviews as well as get access to the Latest Boat Test. Join our subscription membership below or if you like you can Purchase Single Digital copies at your leisure. 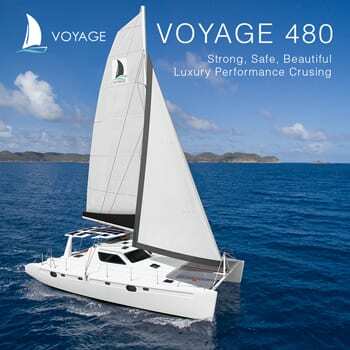 Thank you for Joining the Multihull Magazine family. Happy Sailing.